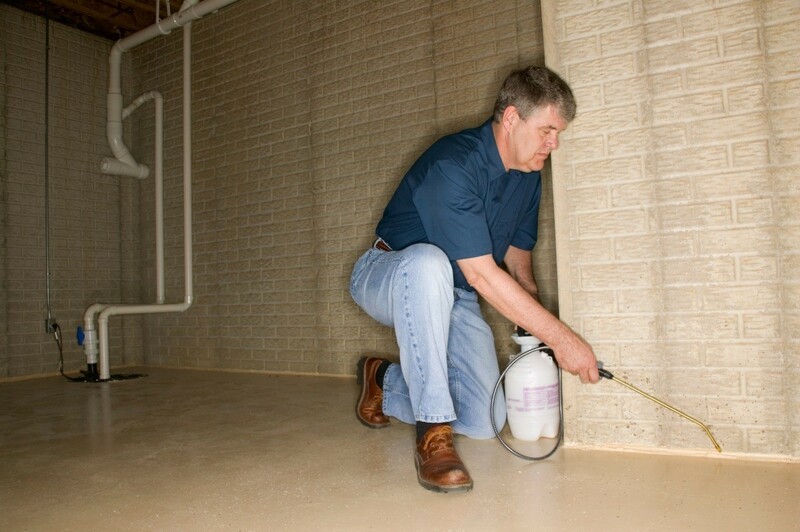 A pest control professional may be necessary to destroy completely destructive insects or rodents that may be present in your home. This guide is about hiring an exterminator. Question: Are Exterminators Worth the Expense? Feedback from readers about the value of using a profession exterminator to help control insects. Post your experiences. To head off any insects, spiders or other unpleasantries from even entering your home, be sure to call any professional Pest Exterminator Company and make an appointment once a year to have your house sprayed. They do a great job while they spray near the bottom of all walls inside and they also spray the entire outside of the home as well. It's well worth the money investment for peace of mind that while you sleep you know nothing (insect, spider) is using you as a sidewalk to get from point a to point b. About 8 years ago, someone gave my husband an old computer that unfortunately for us ended up having cockroaches living inside it. For about $500.00 for a year (I think) Orkin came out and looked everything over and put traps and some stuff that looked like peanut butter in all the cracks and they also sprayed outside. We didn't have any more bugs of ANY kind anymore until we moved out of that house! That money was worth my piece of mind especially because my kids were a lot smaller then and the youngest was still crawling and playing a lot on the floor. Where we live there are the ugliest, biggest carpenter ants. I could hear them moving in the walls, it was so gross! I called a professional exterminator as the ants will destroy the wood in a house. For $250 they guaranteed no bugs for a year and it worked. Completely worth the money! How do you stop fleas? We have called out pest control service and still have the problem. Dry 20 Mule Team Borax. Leave for 2 weeks. Vacuum.